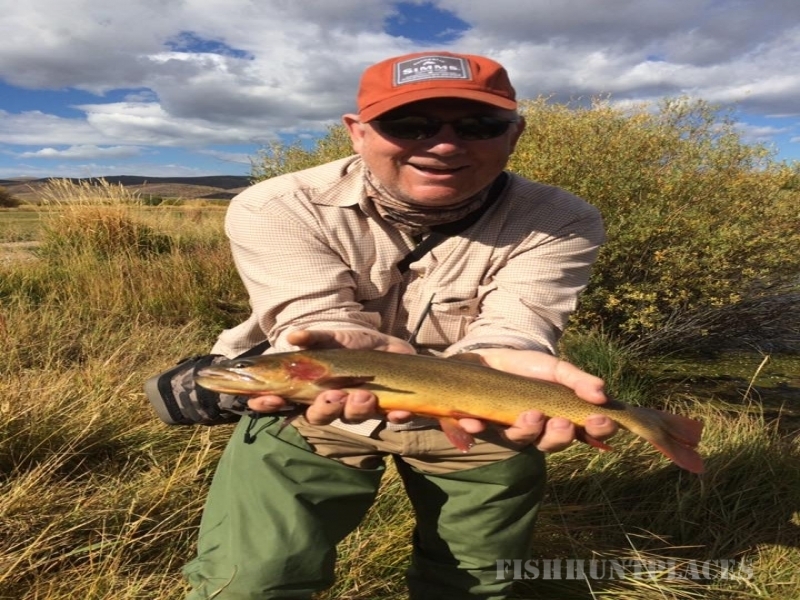 At Feathered Hook, we provide our guests with unique, secluded fishing experiences on some of the most spectacular trout fisheries in the west. 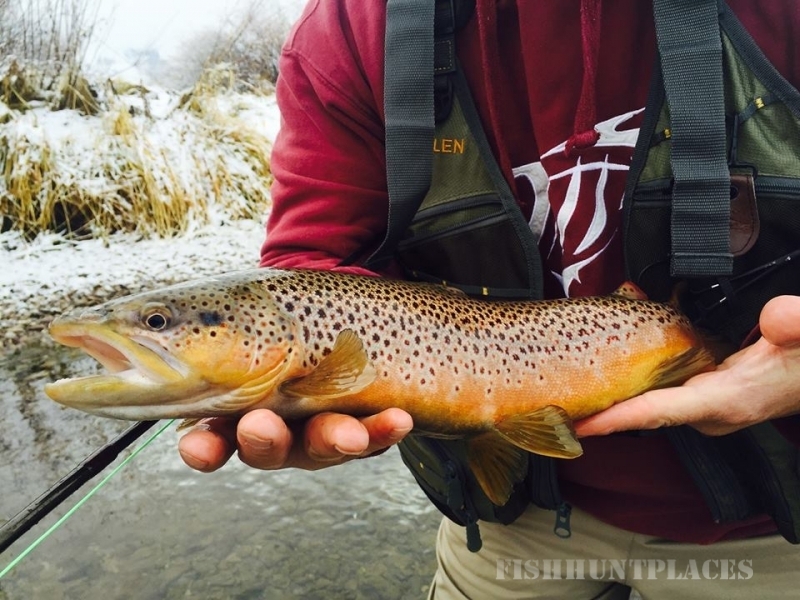 Feathered Hook offers trips on the Green, Salt, Greys, Smiths Fork, and Hams Fork rivers with some of the best, most experienced Jackson Hole Fly Fishing Guides. 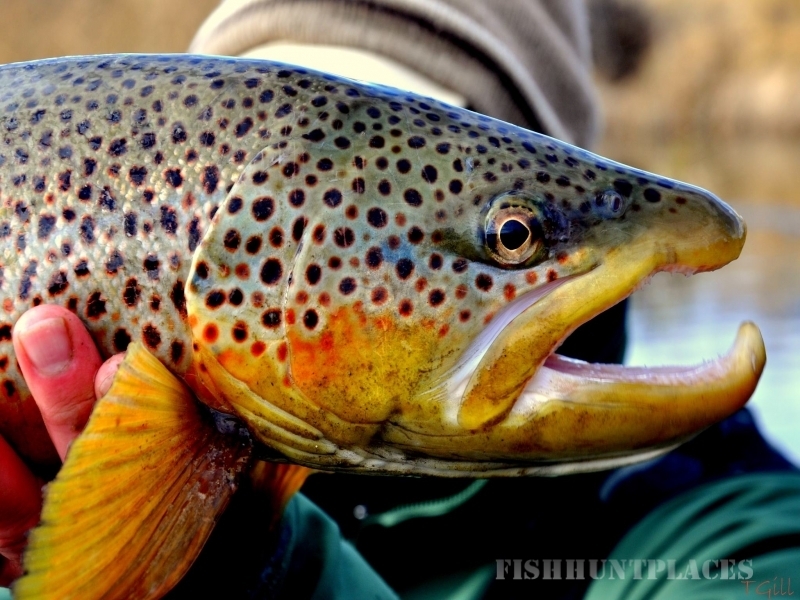 Most of the water we fish is accessed from private property, which means our guests don’t compete for trout with hoards of other anglers. At some of our more exclusive properties, the water is yours for the day. 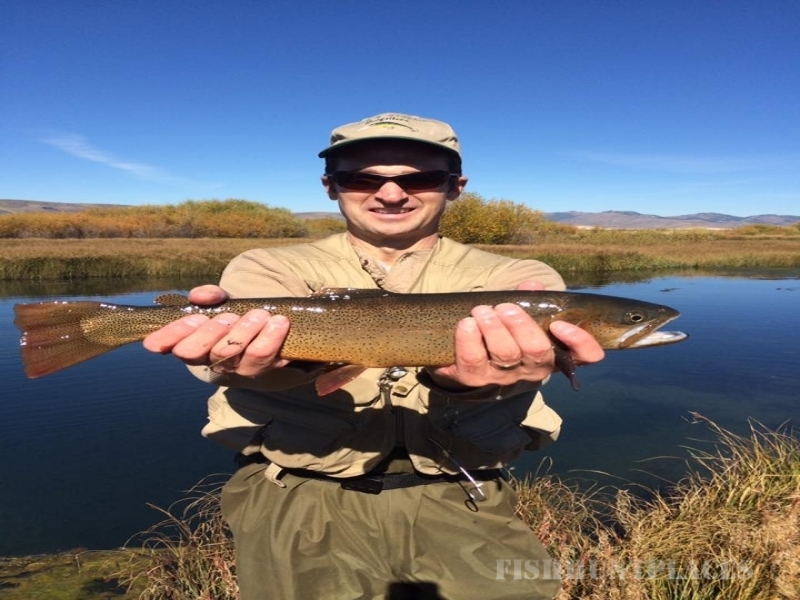 At Feathered Hook, we believe in responsible stewardship. 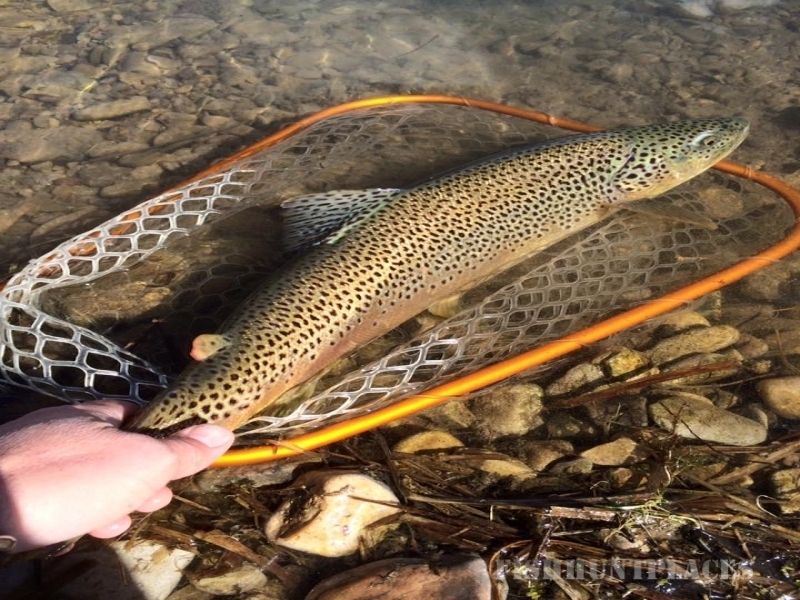 We’ve invested thousands in fish habitat restoration to give our guests a premier fishing experience.